Posts tagged "elder care services"
If you are not able to take care of your parents, please consider Perfect Solutions Homecare to assist you in caring for them. We of the best ones in the area serving several counties. We privately-owned as well as family owned. We employ healthcare professionals who abide to provide world-class love and care to elders. Perfect Solutions for Seniors is primarily known for the care of elders with Alzheimer disease, but we are not just limited to just that. 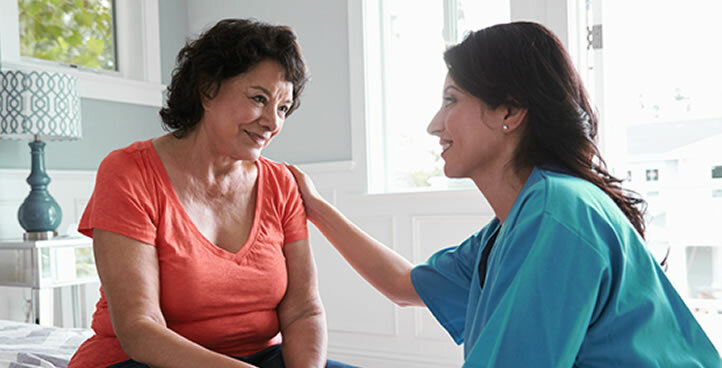 You will be glad to know that we work closely with attorneys, families, financial institutions, health care providers, and other community organizations so that we can provide the best senior home care services without any issues. Want to know more about the best home health care? 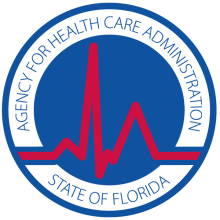 Perfect Solutions for Seniors is one of the most noted names in Florida that is known for its transparency and high-quality services. If you are thinking about in-home care givers and CNA’s, then know that we are highly trained and educated if employed by Perfect Solutions. Our CNA’s are trained to handle all kinds of situations, including music therapy in their care, providing nutritious meals, and activities that maintain cognitive functioning. Services that are exclusively provided by Perfect Solutions for Seniors are a Plan of Care established by a Registered Nurse (RN) and followed through by Certified Nursing Assistant (CNA), dressing guidance, medication reminders, appointment transportation, travel companions, daily assistance, laundry and linens, geriatric care management and more. No case is too small or too big. 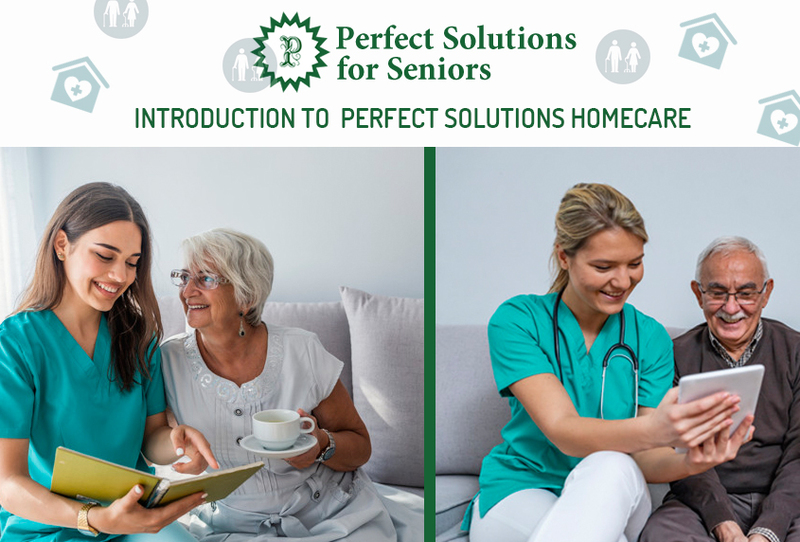 Perfect Solutions for Seniors excels in 24/7 care for a client, where our package includes a consistent team of staff, in-home Dementia Training and recommendations by a Certified Dementia Practitioner and Speech Language Pathologist with a expertise in Geriatrics, and more. Imagine your house full of people you love, endearing conversations being had between family members, loved ones yelling at the T.V. for sports games, children chasing each other from room to room developing life long friendships with their cousins. Sounds amazing right? Now imagine you are a Senior, hard of hearing, trying to remember who these people are, attempting to remember “Why am I here again?”, “What are we celebrating?”. A family member asks you a question, and a well meaning daughter or spouse answers for you, robbing you of the opportunity for a social connection. The emotion is much different, right? Incorporate your Senior in activities such as cooking. 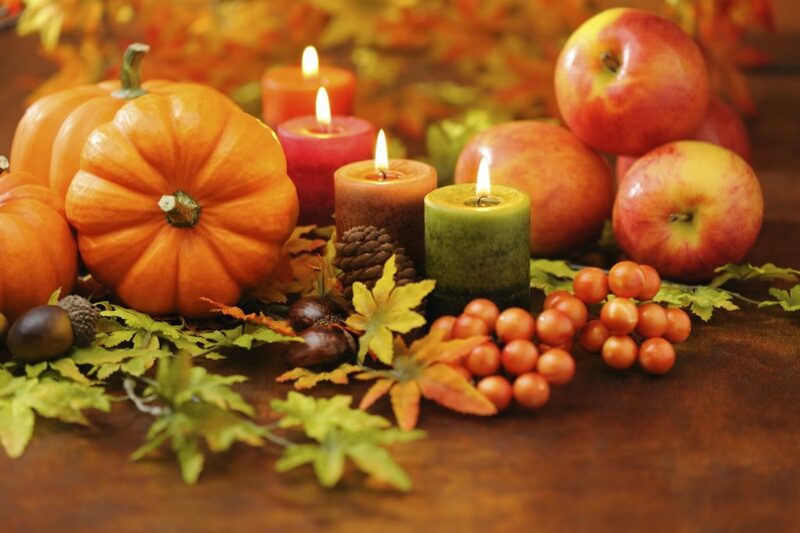 Have them sit at a table, and mix apples for the apple pie, or fold the napkin linens for the table. Have a room designated as a “quiet room”, where one-on-one conversations can be had without environmental distractions. This room is not meant to isolate a Senior, but to increase the social connection that is vital for their quality of life. We often see loved ones do everything for their Senior, thinking they are doing best for them, but often times we are handicapping them. Taking away what they still can do for themselves, and creating dependency. Seniors, even those with Dementia, can still contribute to daily activities, but just with some modified adjustments. 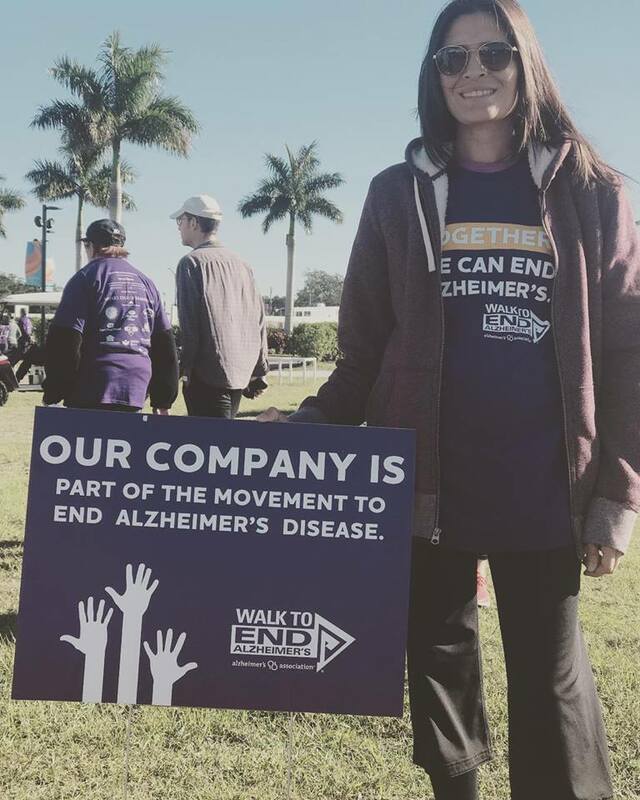 Perfect Solutions for Seniors is at Walk to End Alzheimer! If you see us, come say hi! Here are some useful tips to effectively communicate with a person with dementia. Communication is not a one size fits all, so please tailor your approach to each individual, and remember sometimes its not WHAT you say but HOW you say it. Begin by Setting a Positive Mood- Your attitude and body language communicate stronger than words. Be sure to get the persons attention-Limit distractions and noise. Address client by name, identify yourself by name and use non verbal cues and touch to help client stay focused. If client is seated, get down to her level and maintain eye contact. Adjust your expectations. Respond with affection and reassurance. Do not use “remember”. Do not test their memory or tell them of their deficits. When the going gets tough, distract and redirect. By redirecting an individual with dementia, you may be able to avoid or delay outbursts or inappropriate behaviors. Use validation. Use humor whenever possible. 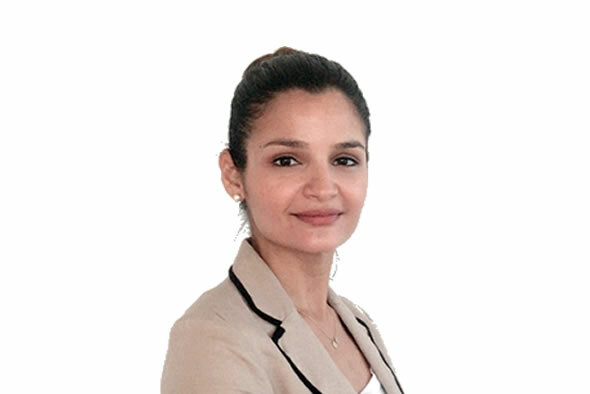 Francesca Alonso (pictured above) is a licensed Geriatric Speech Language Pathologist. She has training in management in Dementia care and is on track to becoming a Certified Dementia Practitioner (CDP). Has recent surgery left you with limited movement and unable to care for yourself? Perfect Solutions for Seniors provides in-home assistance and senior home care for you even for a limited time. Companions and caregivers will be able to assist you around the home, house-cleaning, light cooking, and whatever else you will need! Don’t extend your recovery time by not having the required help, call us today for a free in-home assessment. Let us take care of you!